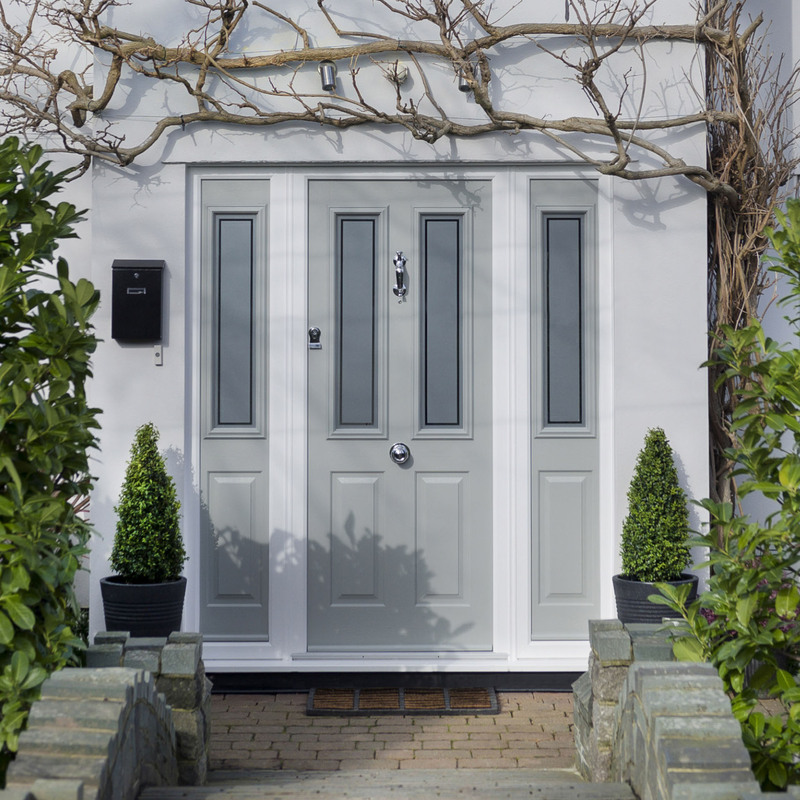 We’re committed to helping the environment, that’s why we offer a Green Promise on all our products. 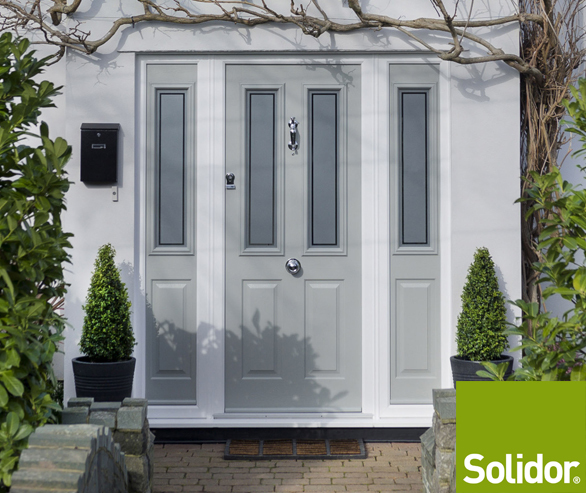 We’re happy to be part of the Solidor recycling programme that recycles all of their packaging, polystyrene, cardboard, PVC-u, timber, paper, aluminium and steel. 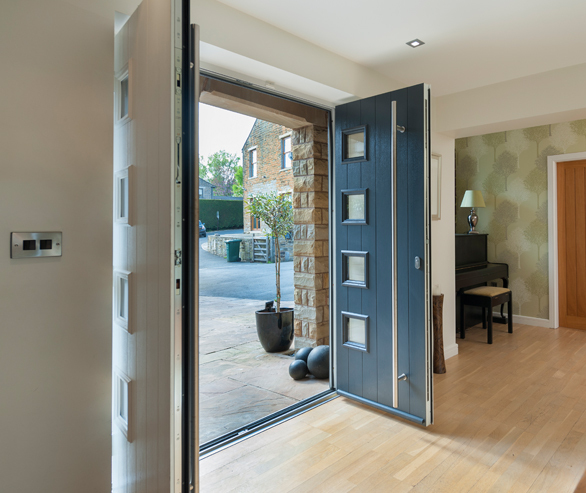 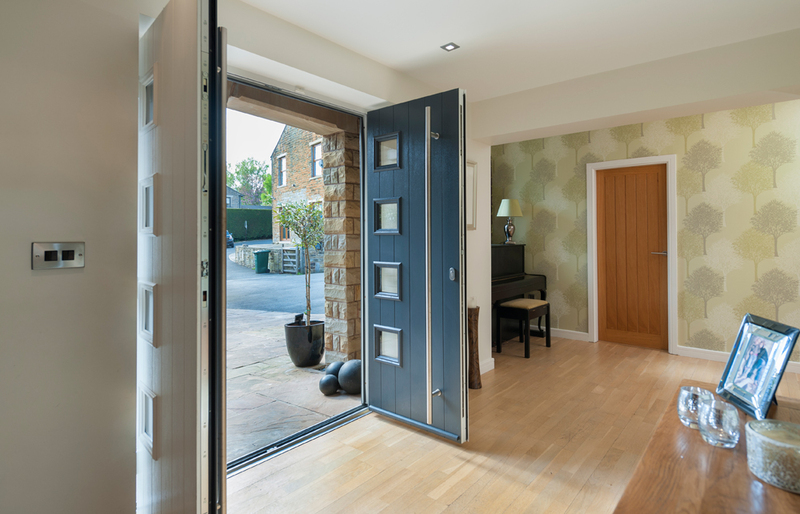 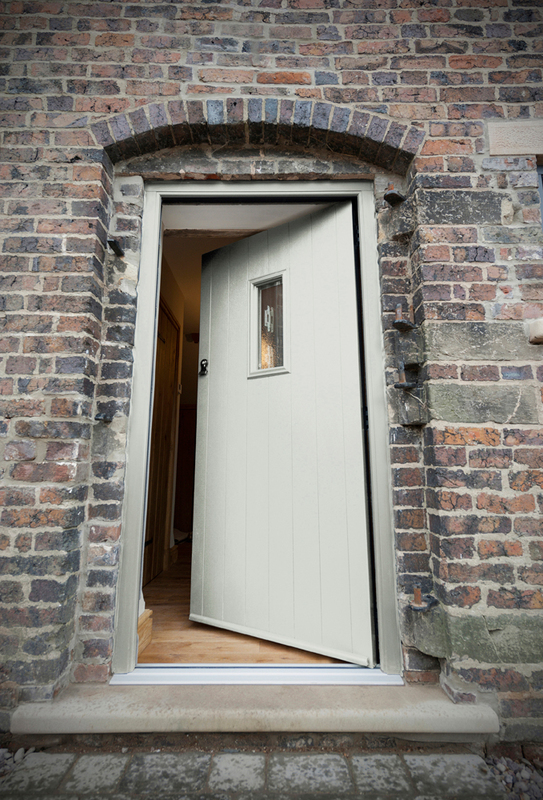 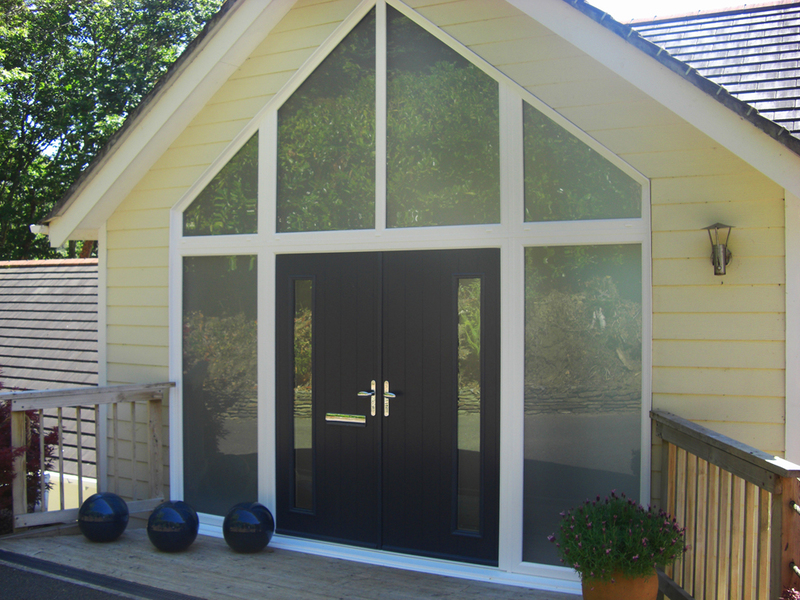 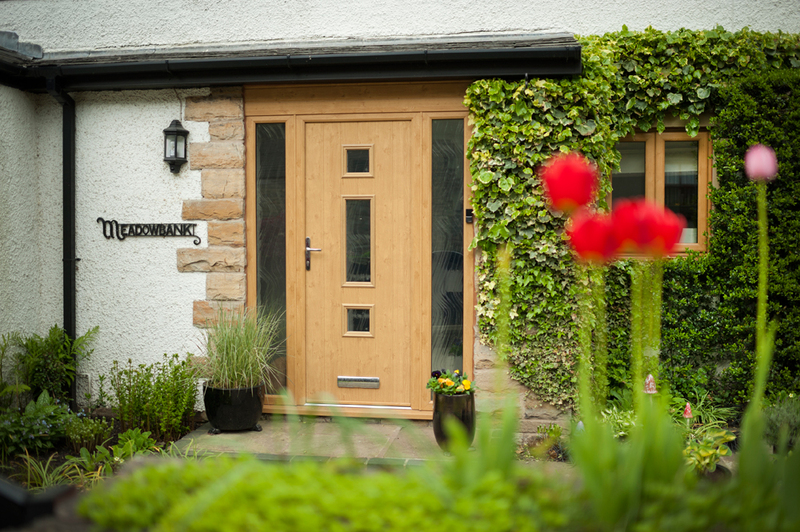 All our doors are manufactured here in Britain using the finest sourced products in order to make the most beautiful doors for your home. 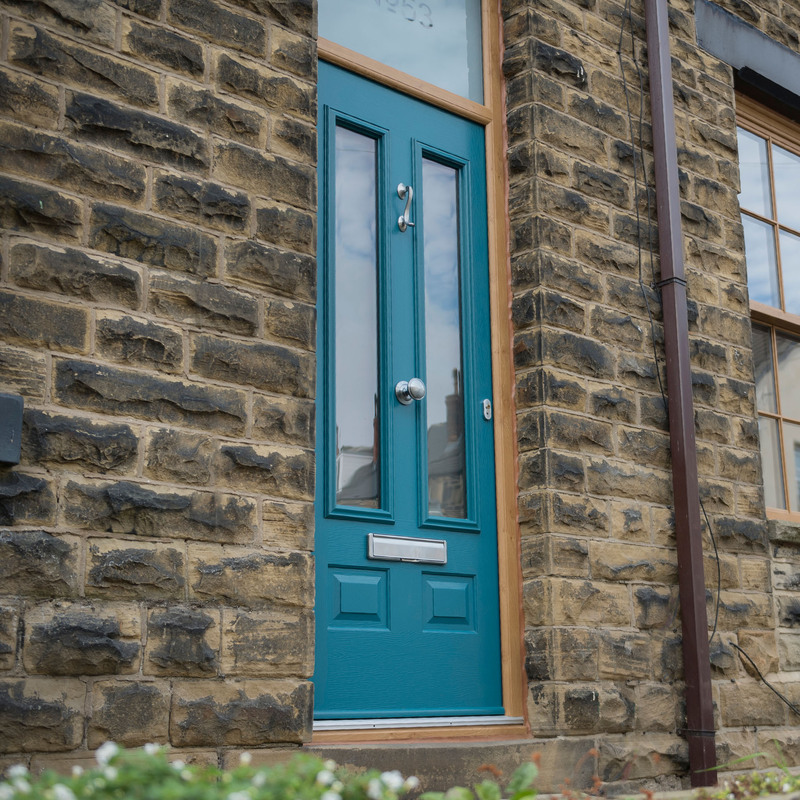 We believe in giving back to our country, and that’s why you wont find any of our products to have been sourced from outside of the UK. 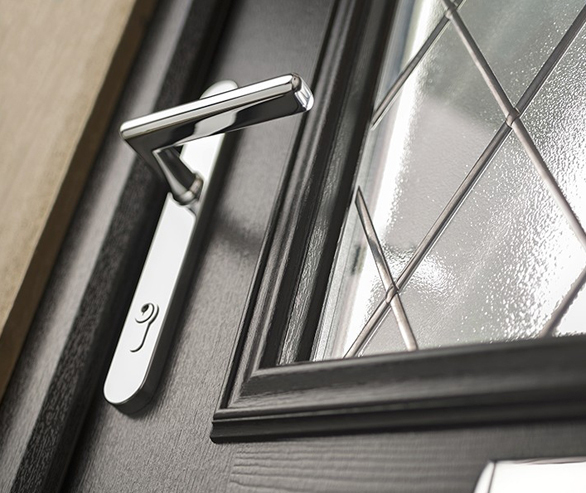 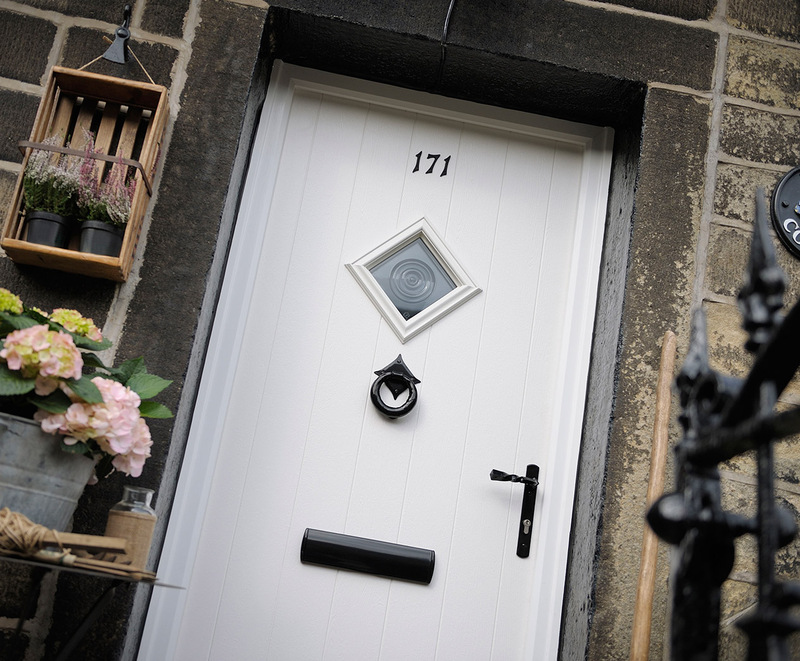 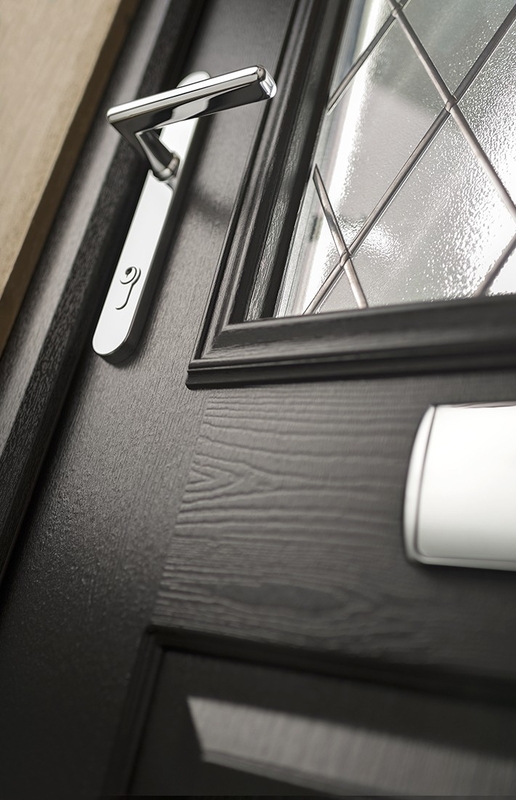 Make your door a timeless classic by choosing from our Traditional Hardware Suite. 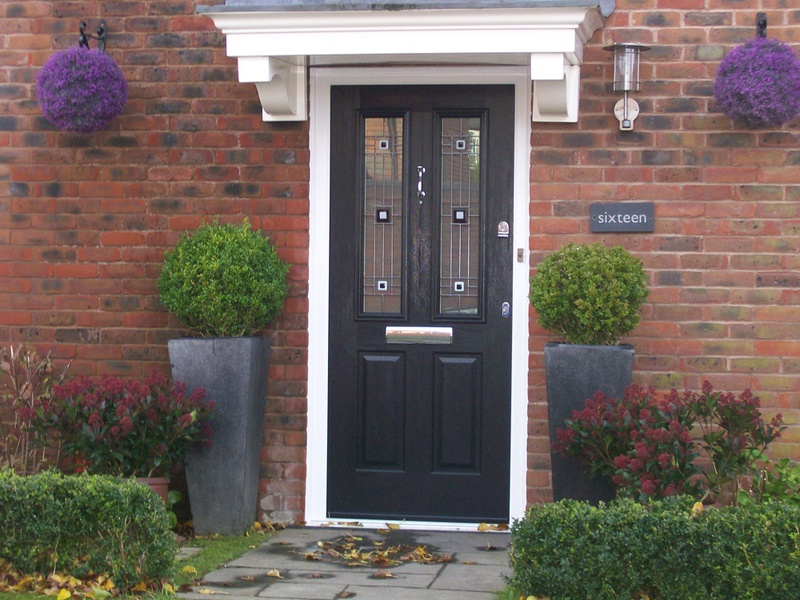 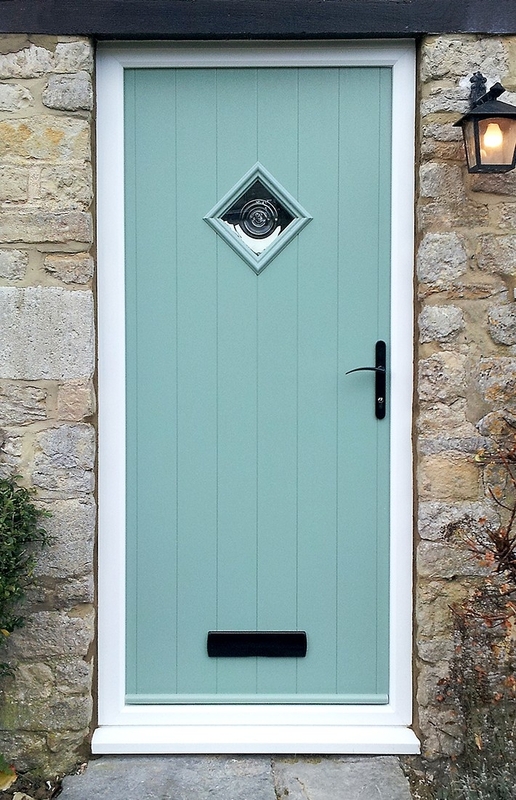 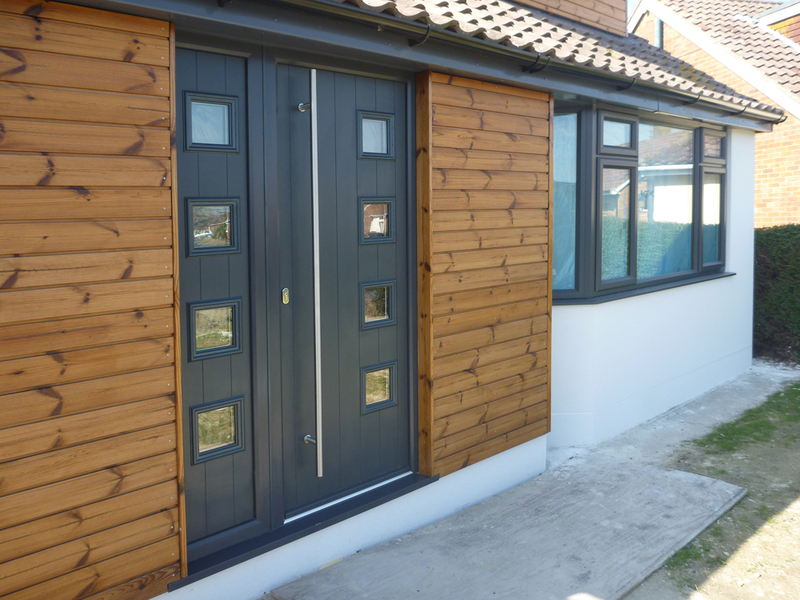 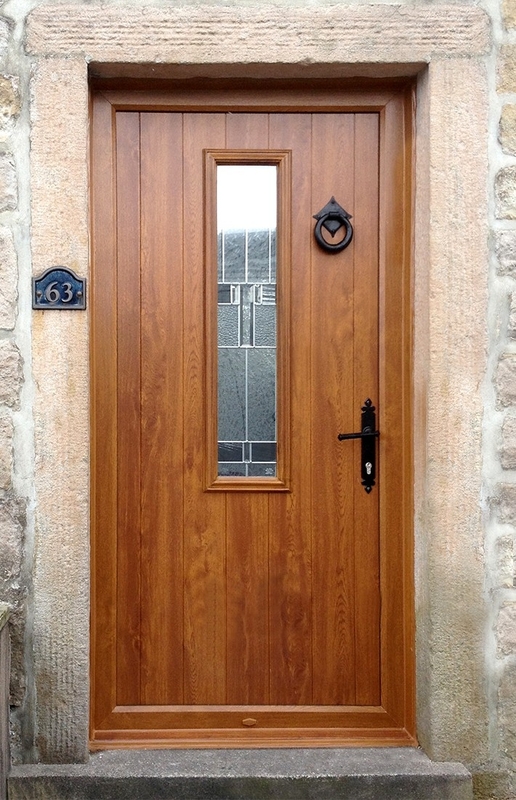 Accentuate your door’s design with the inclusion this stunning range and make your door one that suits you.